How Many Credits Do I Need for a Bachelor's Degree? The simple answer: you must complete 120 college credits to earn a bachelor’s degree. That’s about 40 classes, which most people assume you can complete in 4 years. You can’t just register for 40 random courses and expect to walk away with a bachelor’s degree. The kinds of credit you take is very important. That’s what enables you to actually qualify for graduation. And that’s what we’ll be talking about in this post. College credit is the standard measurement of a student’s academic competency. Essentially, it represents how much effort you, the student, put into a single course over a semester (15 weeks). This effort is most often represented by hours of work. 1 college credit represents approximately 1 hour spent in a classroom and 2 hours spent on homework each week. 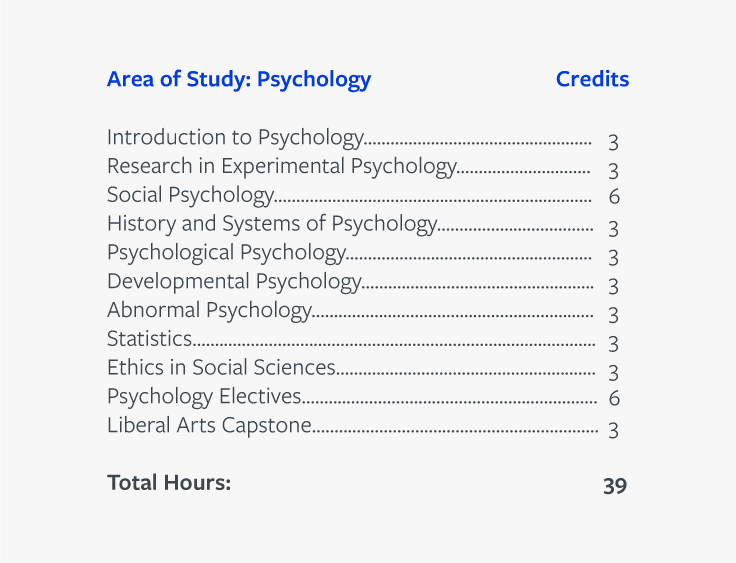 Most single-semester college courses are worth 3 credits, or 9 hours of work per week. If you’re hoping to graduate in 4 years, you’ll need to average 15 credits (roughly 5 courses) a semester. By this estimate, that’s 45 hours of work per week! What kinds of courses will get me a bachelor’s degree? As I mentioned before, you can’t just sign up for whatever course tickles your fancy and expect it to fit into your degree. A bachelor’s degree is a highly-structured form of study. Most colleges want to ensure their students have a good foundation in the liberal arts (your basic math, history, science, and writing courses) while also digging deeply into whatever major you’ve chosen to study. 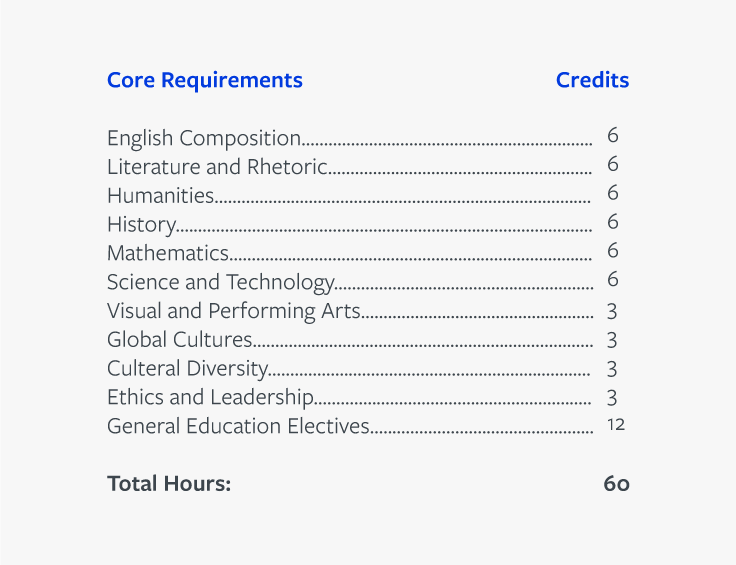 That adds up to a fairly specific arrangement of courses in order to qualify for graduation. 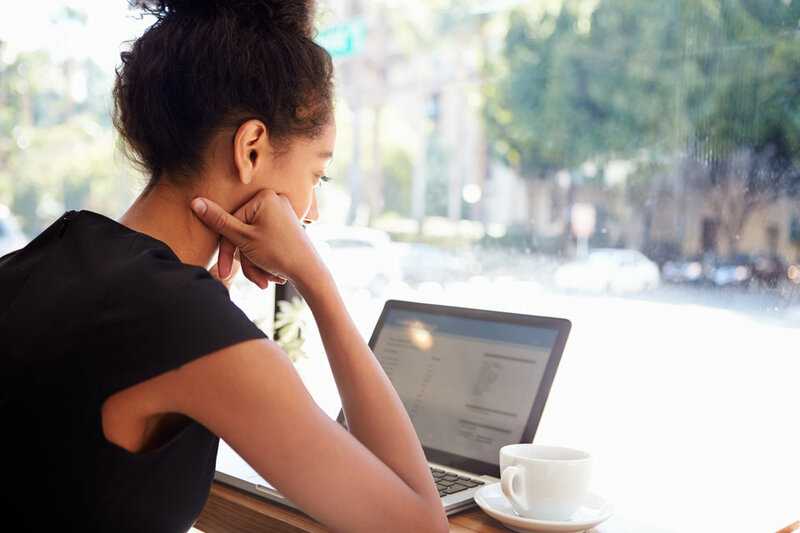 To encourage a broad education, your college will require you to take up to 60 credits of low-level courses spanning a variety of general subjects. While you get to choose which choose which specific courses you take, you must pick from within your college’s requirements. In this example, your college requires 6 history credits, but they don’t particularly care which particular history course you study. You can study Western Civilization, American History, or History of the Vietnam War. As long as you complete 6 history credits, you’ve fulfilled the requirement. This may be the most fun section of your degree (and may be the reason so many people get the idea that a bachelor’s degree is a highly customizable type of education). In this section, your college will allow you to complete up to 30 credits of any course you want. The free electives you choose may have nothing to do with your major, and that’s fine! You can choose from the college’s myriad of available courses, choosing up to 10 that truly are whatever you want to learn. This is a great way to give you, the student, that bit of freedom to try new things, think divergently, and not get too pigeon-holed in whatever major you chose. This final selection of credits will consist of the specific courses required by your major. Generally, many of these courses will be upper-level courses (meaning they’re more specific, more intense, and more time-consuming than the rest of your bachelor’s degree). Why should I care how my bachelor’s degree is structured? If you’re planning to let an over-worked and underpaid college advisor hand you a pre-made plan which tells you exactly what to do, what to take, and how much money to waste by going to college the traditional way, then you really don’t need to know how your bachelor’s degree is structured. Go ahead and sign up and complete your courses. You will walk away with a decent education, but you’ll just have spent a lot more time and money getting it than you otherwise could have. If, on the other hand, you’re interested in outsmarting the college system (what we do every day here at Unbound), then understanding how your degree is structured is absolutely invaluable. Why? Because one of the best ways to save money on college is by transferring credit. There’s a myriad of ways to earn college credit that will save you thousands of dollars on your degree. Community college, CLEP, DSST, and affordable online courses are just a few examples. Trust me, if you want to save money on college, the best thing you can do is understand what exactly you need to graduate and find a way to earn that credit somewhere else. Then, once you’ve earned as much credit outside of your chosen college as possible, transfer it all in to complete the degree. Doing college this way may sound a little unorthodox, and it is. But trust me. We’ve helped thousands of students graduate debt free using this simple method. It works. But even if you’re not trying to hack the college system or save money on your degree, if you’re simply considering switching colleges (for any reason), understanding how degrees are structured will help you avoid wasting time and money on college credit that overlaps or doesn’t transfer at all. Want to learn more? Click here to learn about how Unbound can help you hack the college system to save thousands on your degree. A former student counselor and Unbound student, Abigail is passionate about empowering others to achieve their goals. When she’s not dreaming with her friends, you can find her reading or singing Broadway songs. Loudly.